When you make a donation to the CASNR Alumni Brick Program, you will leave a permanent legacy on the University of Nebraska–Lincoln's East Campus and you will also help make college more affordable for future students. Your brick can be engraved with your name or that of a friend, favorite professor, family member—anyone who you would like honored at CASNR. 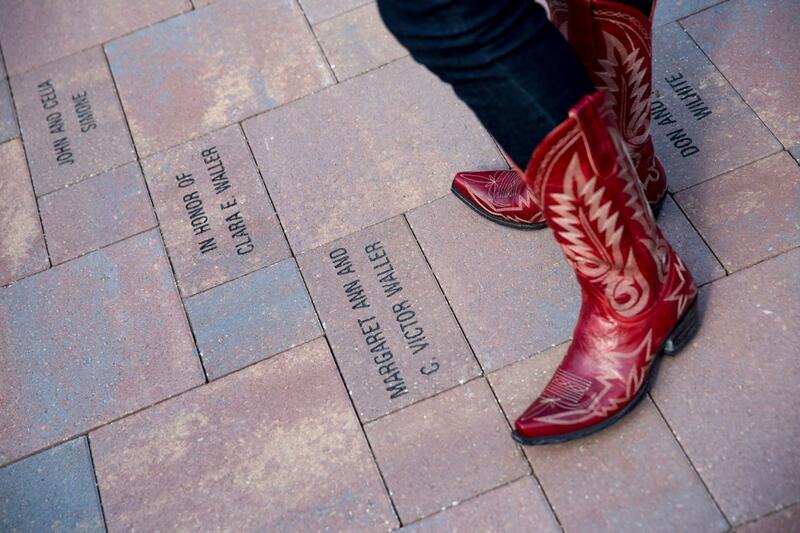 The inaugural brick installation in the Legacy Courtyard was held on Sept. 27, 2014. Engraved bricks are available for purchase year-round and are installed each Fall. Since 2014, we have installed 565 engraved bricks in the Legacy Courtyard north of Agricultural Hall. To select your fund for gifting, please visit University of Nebraska Foundation Supporting NU's Agriculture & Natural Resources Programs page.